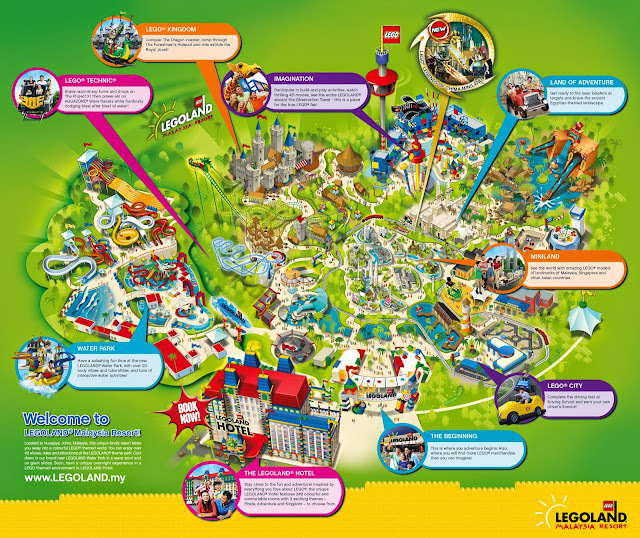 Legoland is an amusement park that encompasses both theme park and water park. There are kiddy rides for children, enough seating for tired parents and exciting slides for everyone at the water park. The two parks combined will leave you exhausted by the end of the day. 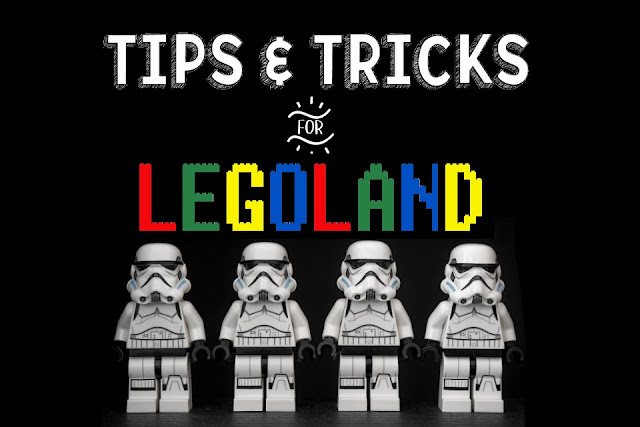 In this issue of Tips & Tricks, we will tell you 12 ways to plan and enjoy Legoland seamlessly. Johor Bahru has only 2 seasons, Rainy and Sunny and the weather loves to switch between both seasons sometimes almost instantaneously. 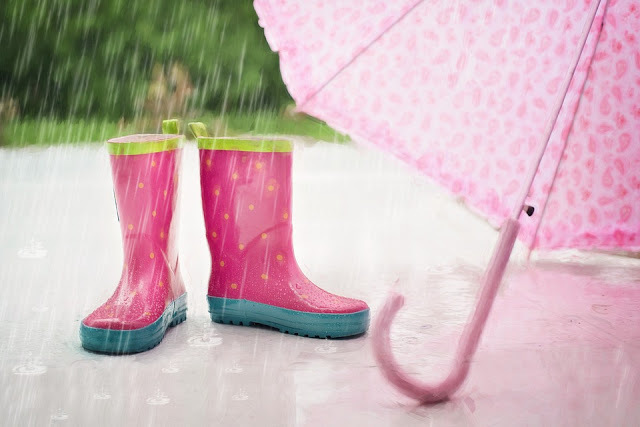 In order to prevent the rain to dampen your mood, equip yourself with Poncho, Raincoats and Umbrella. So you can stay dry and have fun! If the first thing that greets you in the morning is the sun, you should take the opportunity to enjoy all the outdoor activities. Like most theme parks, Legoland will stop all rides when it starts to rain. Usually, you want to go on a holiday, you might return with extra baggage. Don't let sunburn be one of them. 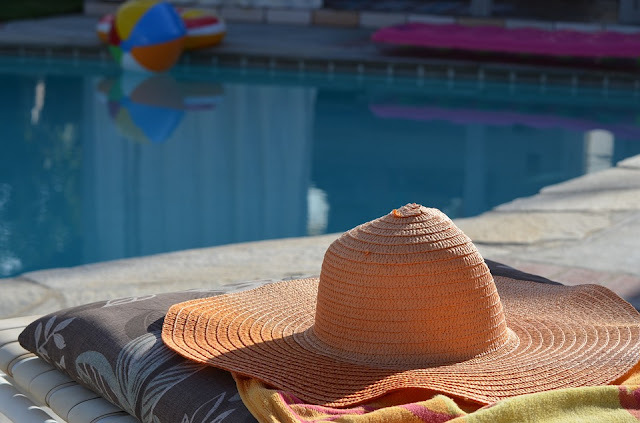 Slap on some sunscreen and wear a hat to avoid the heat for rising your temperature. Keep hydrated with isotonic drinks or water. It starts to rain and the staff is slowly directing guests to the nearest shelters, while you are exasperated because you've waited so long for the rain. Don't be disheartened ! Go to the nearest exhibit (we recommend Starwars) and admire the wonderful work as you stay warm and dry. Stepping foot into Legoland is like stepping foot in the candy store when you were young, you want to try EVERYTHING. So, they best way to queue for the right ride is to plan. Like they say: Fail to Plan, Plan to Fail. Use the map above to plan for prior to your trip or grab a physical one while you're there. If you would like to have your meals outside of Legoland, be sure to purchase the Combo tickets for re-entry! Gorgeous pool, rattan pods, quiet and luxurious rooms, Hotel Somerset Puteri Harbour is the place to be after a long day at the park. 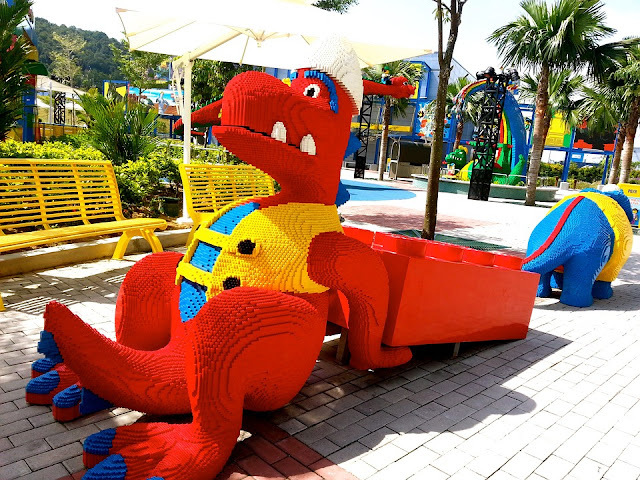 A great choice for accommodation, where the hotel is an 8-minute drive away from Legoland, the hotel's strategic location can reach many local points of interest quickly and easily. Remember queuing for a ride that took more than 20 minutes either in the hot sun or being denied due to rain? 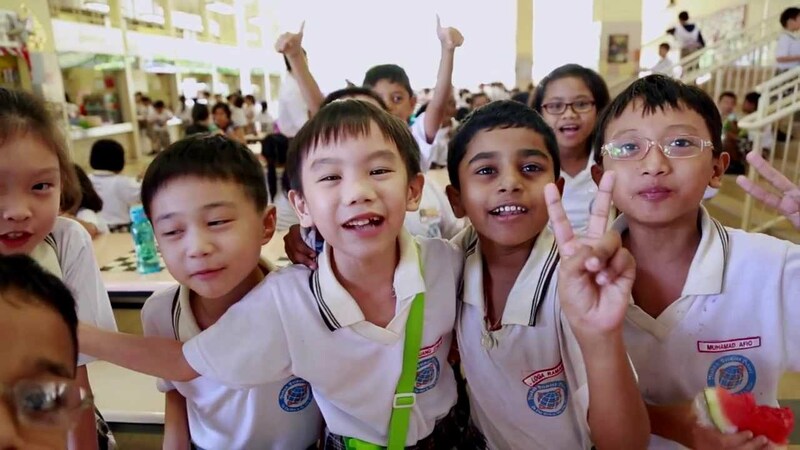 Beat the crowd and avoid school holiday periods. Check online for school holidays dates in your country before booking your tickets. Remember the best way to avoid waiting too long in line is to avoid school holidays? In addition to that, go during Mid-week to enjoy more of Legoland but a fraction of the crowd. It is a killjoy to have to worry about your baggage if you left it in the open. 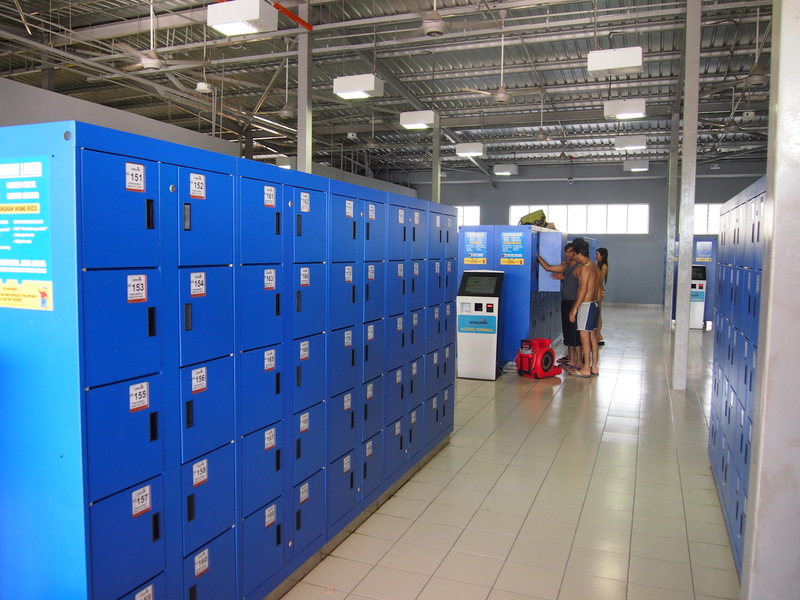 No worries, there is an abundance of lockers waiting for you to choose! Get your Vlog on by bringing your action recorders to the Waterpark, where you can take great shots of you sliding through the tubes or riding down a huge slide. Definitely a huge hit on your friends' Facebook timeline. Also, don't forget to tag us at #weekendgowheresg to share the love! Dripping wet? 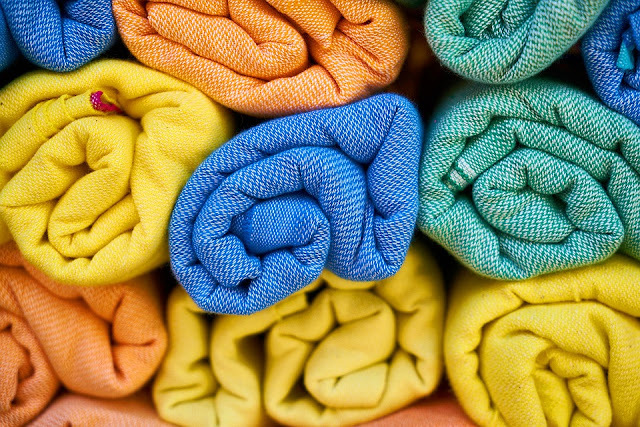 Legoland do not provide beach towels and guests are welcome to bring their own. If you have forgotten to bring one along, Legoland rents them at RM20.